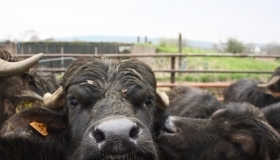 A small family run dairy in Inchigeelagh, West Cork. 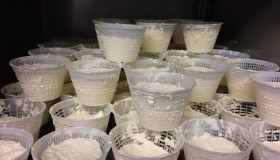 On our farm we have a flock of milking sheep, we use their beautiful raw milk and the raw milk from a herd of local pasture reared cows to make our cheeses. 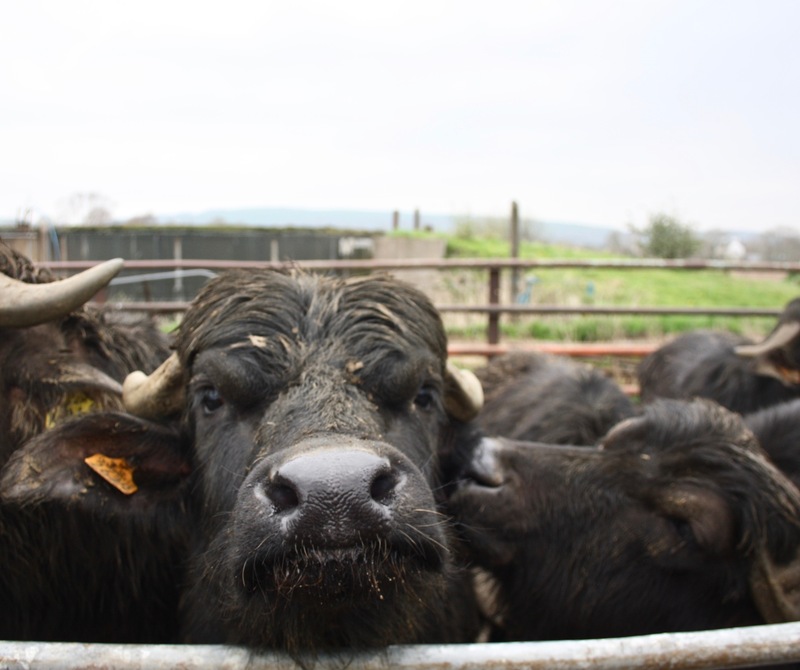 We also have our own herd of buffalo that will start to milk in spring. 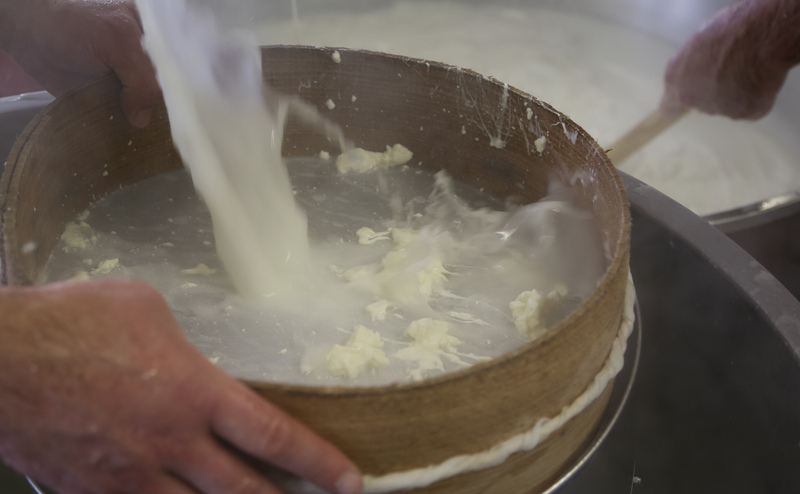 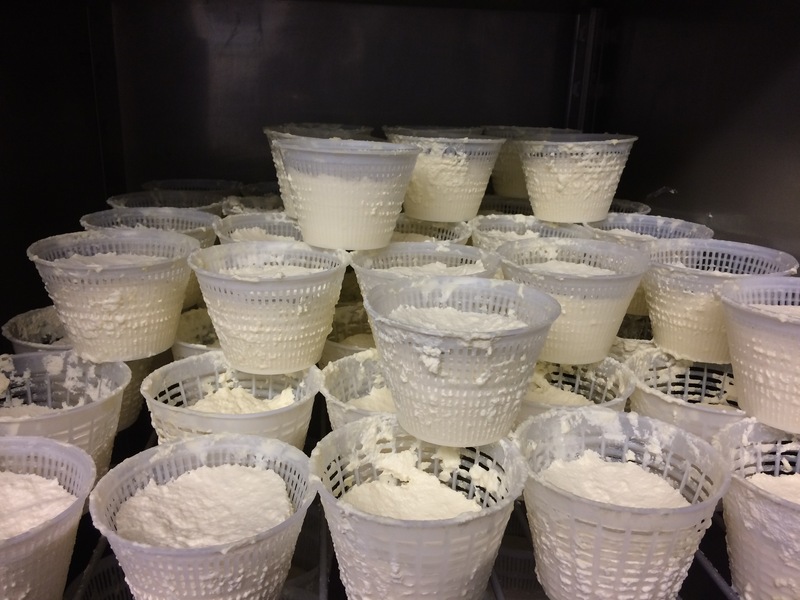 In small batches and by hand we make about 12 cheeses from fresh ricotta to aged pecorino.